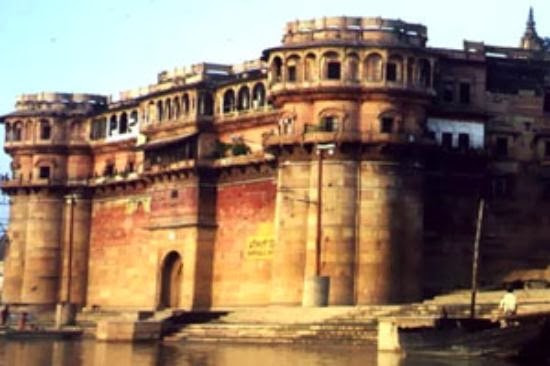 Allahabad fort is constructed by Akbar, this fort is located near the confluence site. Believed to be the largest fort built by Akbar, it houses three magnificent galleries, the zenana, Jodhabai Palace, the Persian inscribed Ashoka Pillar and the Saraswati Koop, believed to be the origin of the River Saraswati. Inside the fort is also Patalpuri, the underground temple and the much-revered Akshaya Vat or immortal Banyan tree. This fort is now used by the Indian army and only a limited area is open to the visitors.